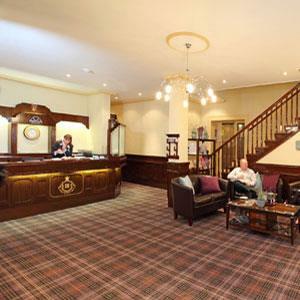 The Imperial Hotel01493 842000work Group AccommodationThe Imperial Hotel, Great Yarmouth, is pleased to welcome staying groups and provides a range of group friendly rates/incentives to enhance your break. 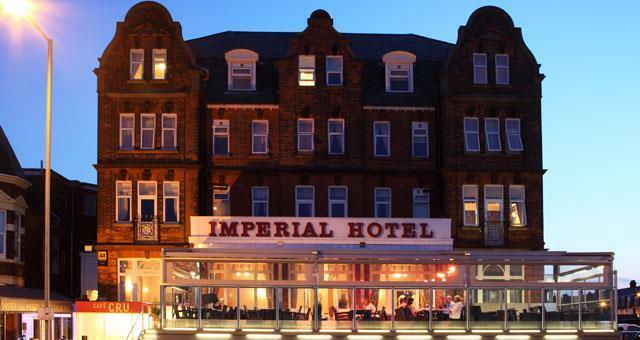 Family owned and managed for generations The Imperial is Great Yarmouth's only four star hotel. There's so much that makes The Imperial special. The Imperial Hotel, Great Yarmouth, is pleased to welcome staying groups and provides a range of group friendly rates/incentives to enhance your break. Group rates maybe available dependant on size of booking. Please contact directly for further details.